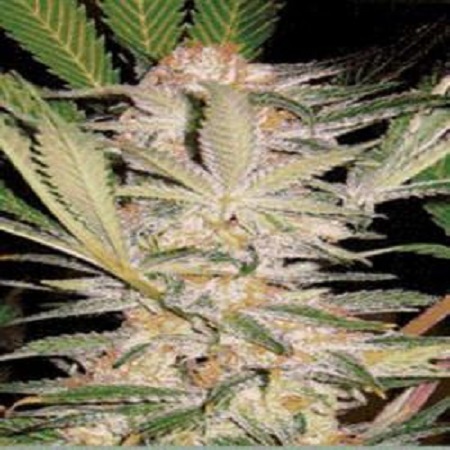 SAD F1 Fast version is a variety of Indico phenotype, of great crop production and possibly resinous flowers sweeter of Sweet Seeds catalog. 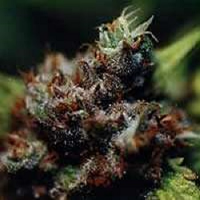 The aroma of this variety is delicious, very sweet and musky, we remember what Old School Afghan strains. 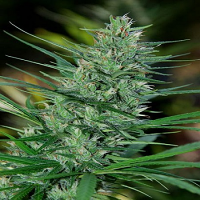 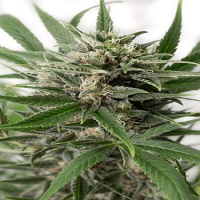 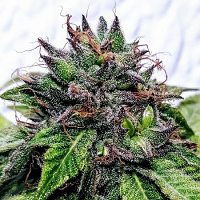 The Varieties of Fast Version line Sweet Seeds are feminized cannabis seeds mainly characterized by its rapid flowering All are ready to harvest in September in the Northern Hemisphere and in March in the Southern Hemisphere. 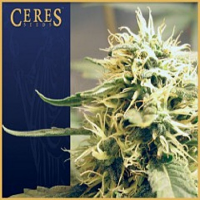 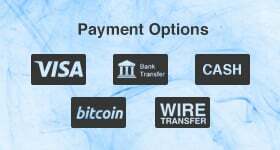 They are plants suitable for growers who want abundant harvests and high quality in record time.